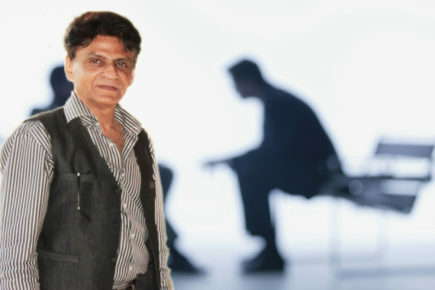 Mr. Haresh K. Sippy was interviewed by Dun & Bradstreet on the occasion of TEMA being awarded BEST GLOBAL BUSINESS AWARD 2015 in the mid corporate segment of SME BUSINESS EXCELLENCE AWARDS 2015 a joint initiative by Dun & Brad Street and Karur Vysya Bank and is published in LEADING SMEs of INDIA 2015 publication. 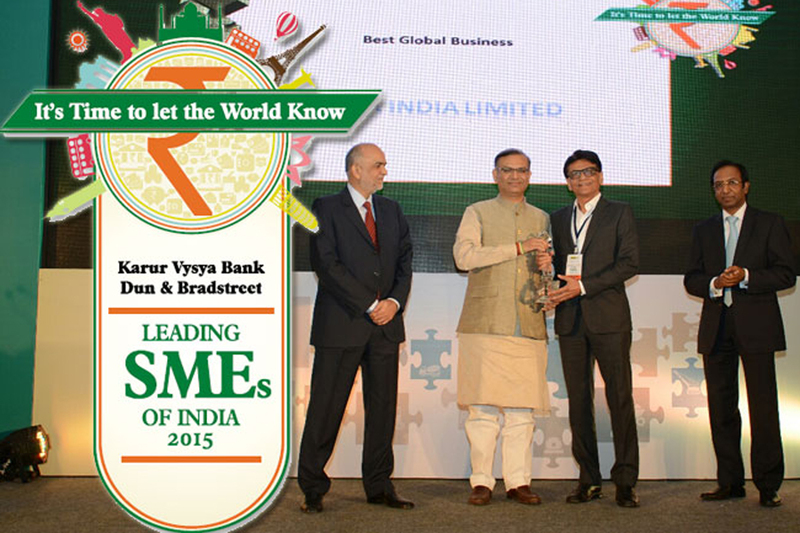 The publication can also be accessed online using URL: Leading SMEs Of India 2015. Q. 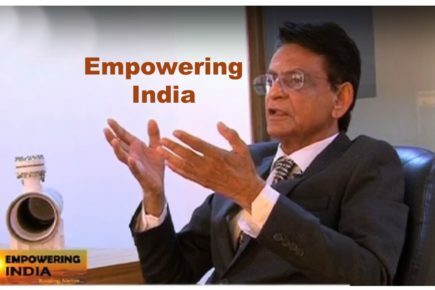 From a humble beginning in 1975 with LEO ENGINEERING WORKS you are the currently the BEST GLOBAL BUSINESS in the mid corporate segment. Please narrate your growth story? My journey has indeed been a long one, with several ups and downs that has made it all the more challenging and without which I would just stagnate. I needed to be threatened off and on, to come out of my comfort zone. Only a conflict forces my mind to work. I truly believe, conflict is the father of creativity. This is what I have learnt over the years. 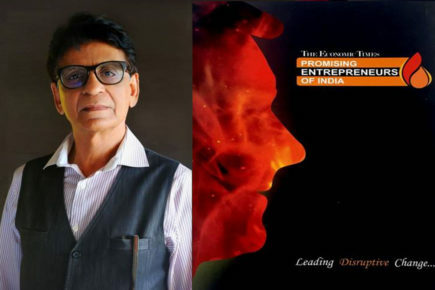 It all started when still in engineering college I grabbed an opportunity to substitute an imported ‘Sampling Bomb'(a small vessel used for collection of hydrocarbons samples for testing in the Esso (present day HPCL)Petroleum Refinery laboratory. The only change I made was to replace the needle value with a teflon seated valve. This became a great success. This is how Leo Engineering Works was born. A small scale unit in the backward MIDC zone catering to the down stream, oil and gas sector. 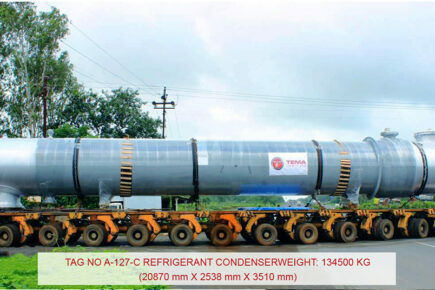 This was the period when all Heat Exchangers were imported. We progressed from fabrication of parts of fired heaters and heat exchangers to complete heat exchangers replacing the imported ones. 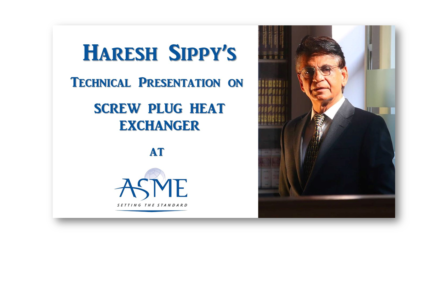 Later from mechanical design and fabrication drawings to thermal designs. 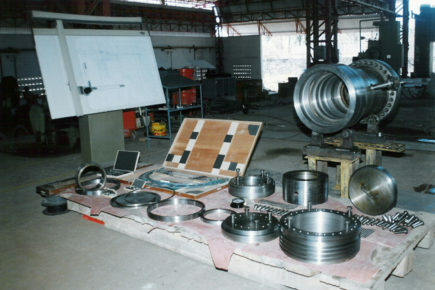 We were the first in India in the early 1990s to completely computerise designs and fabrication drawings by using in-house developed software. 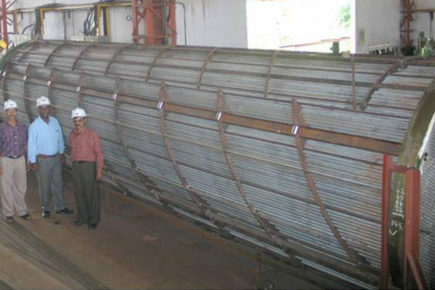 We pioneered Monel weld lining on carbon- steel tube sheets and torque expansion of Titanium tubes in Cu-Ni tube-sheets. 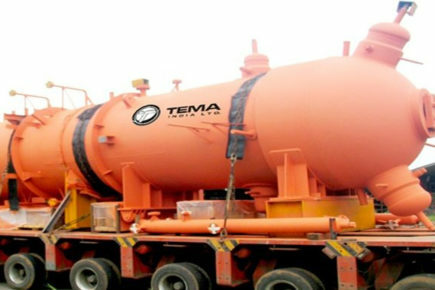 We gradually covered most of the metallurgies involved in high temperatures and corrosive services. We were awarded a patent for Screw Plug exchangers that are used in critical services which are high pressure, high temperature, corrosive, dirty and hazardous. During slowdowns we utilised our time and resources to put up a new facility for future growth. We were passion driven, this kept us positively occupied and focused, there was no looking back, we were committed to growth. Q. What makes you specialise in just one product the “Shell and Tube Heat Exchangers”? This is not just one product as there are millions of products in one. It’s like fish, which unlike any other meat comes in enormous variety. 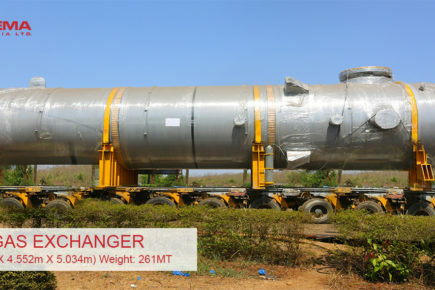 Heat exchangers are the most challenging equipment as they have the maximum nuisance value in any process plant. It is a static equipment but there are myriad movements inside. This makes it the most challenging equipment to design and manufacture. The variables are so many that sometimes it is impossible to define or confine in a formula or correlation. With sustained focus we built in core expertise to manufacture all the variants of this type from the tiniest to the largest. Q. What gives you the competitive edge over other players in the business? 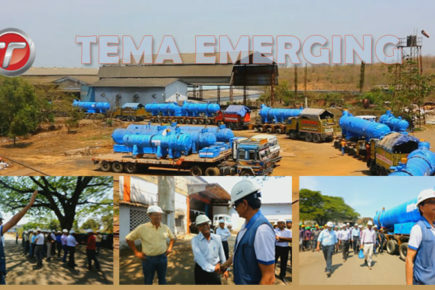 TEMA is the only company in the world to fall in the SME segment in our line of products. 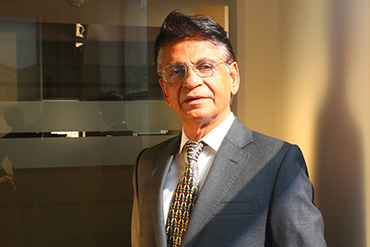 The other company in our line of business in India is of a size of 100,000 crore. 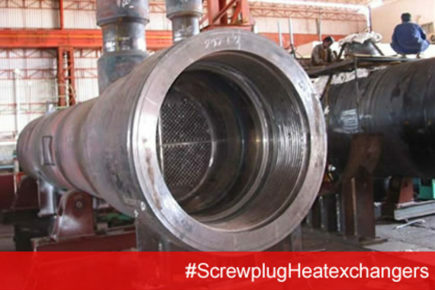 Globally eight companies manufacture Screw Plug Heat Exchangers, our proprietary technology reduces the cost of the Screw Plug Heat Exchanger and hence we have an edge. Q. Where you want TEMA in the next five years? 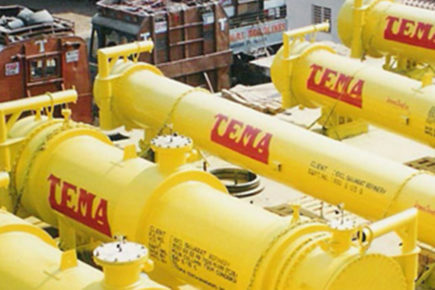 I want TEMA to be a Global leader in the process equipment manufacturing, with a turnover of Rs. 1000 crores in the next five years. 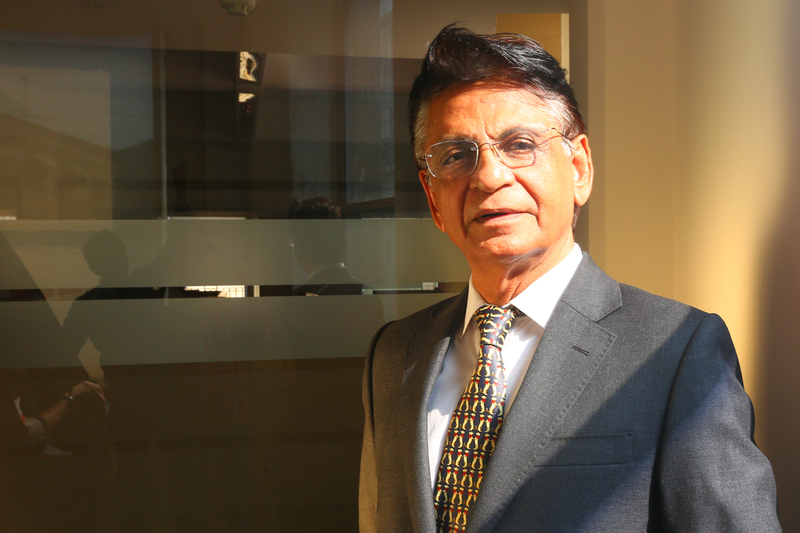 Our expansion strategy is deeper market penetration in the existing markets and developing new markets. 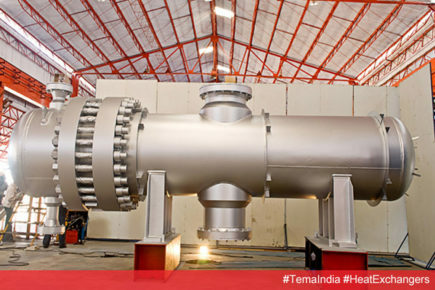 Our diversification strategy is to undertake small to medium turnkey projects that are Heat Exchanger Predominant. Q. 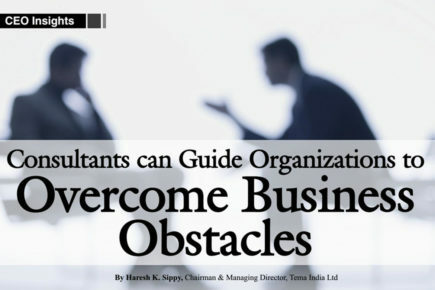 What further steps can be taken by the Government to assist SMEs? 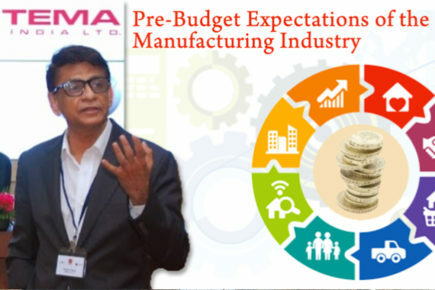 We hope to see the labour laws made more realistic, relevant and industry friendly. 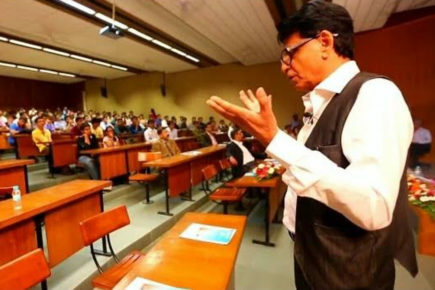 Further a boost has to be given to ‘Innovate in India’ in order to ‘Make in India’ more meaningful and relevant.